Drapery fabrics allow you to add layers of volume, texture, and effortless design appeal to any room. With our collection of luxuries fabrics your room will be one of a kind. We have everything from solids to prints, jacquards, and sheers to meet your specific style. Give your room a designer finish, with coordinating pillows and top treatments. 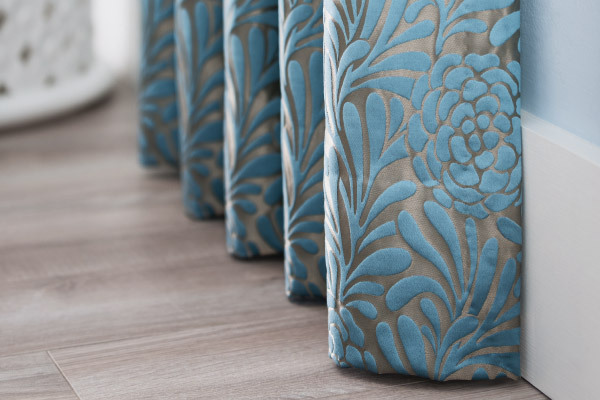 Don’t wait to get the room you have always wanted with our Drapery collection.